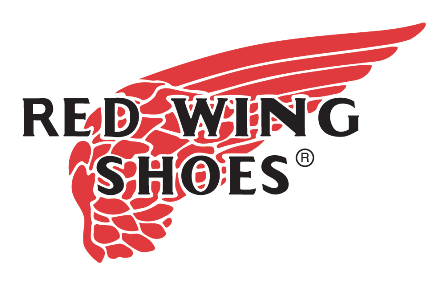 It’s Red Wing Wednesday, so a new tale from behind the Red Wing Shoes store counter. 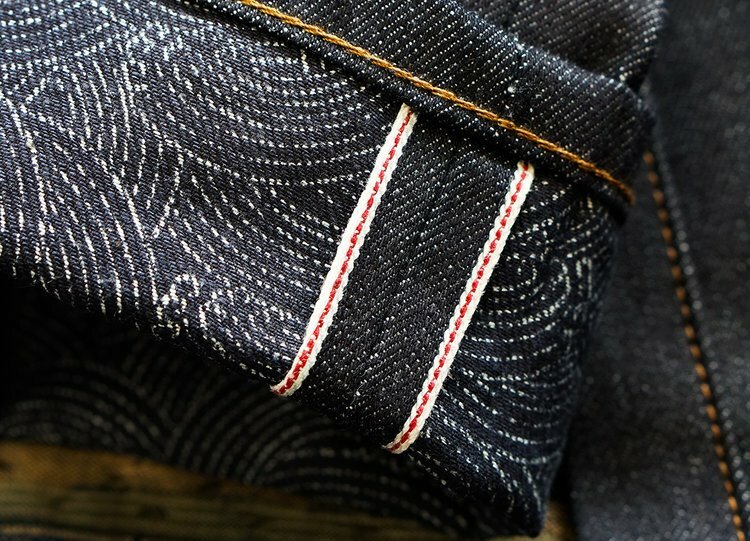 In previous articles you could already read the tales from Red Wing Shoes Vienna, Red Wing Shoes Frankfurt, Red Wing Shoes Berlin and Red Wing Shoes London. 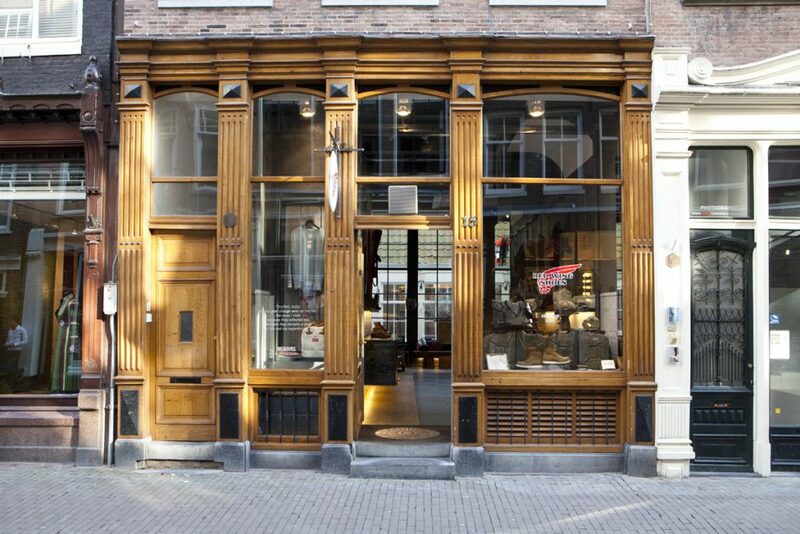 Today the tales from the Amsterdam store will be re-published from the printed Red Wing Shoes Post which came out in 2016. 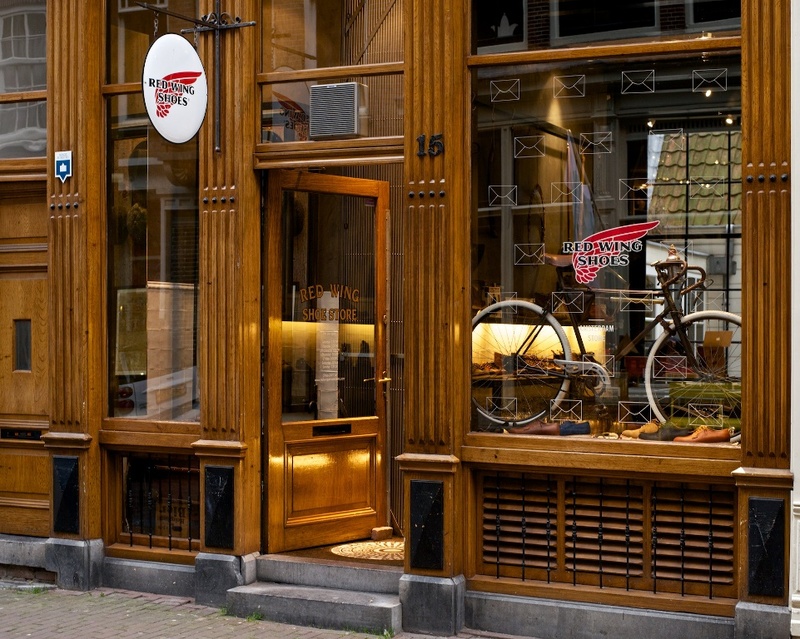 The tales are told by Mitch de Vries, Red Wing Shoes Store Amsterdam. 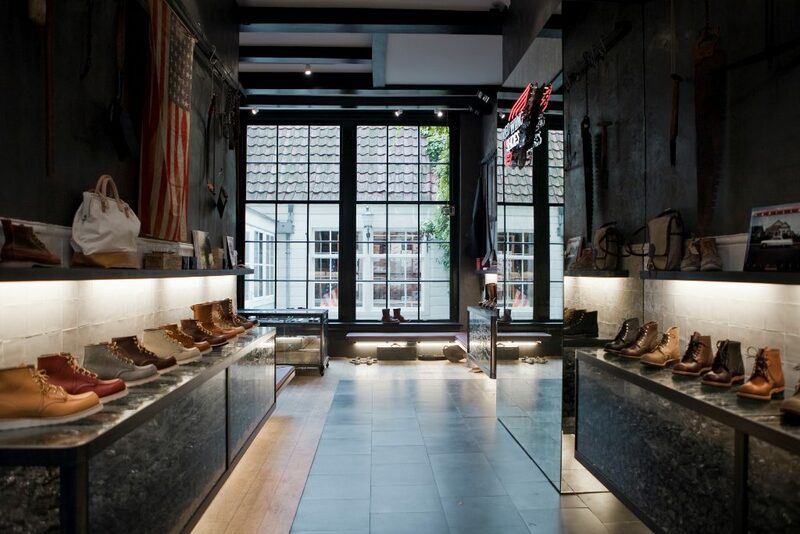 Mitch de Vries, Red Wing Shoes Store Amsterdam. 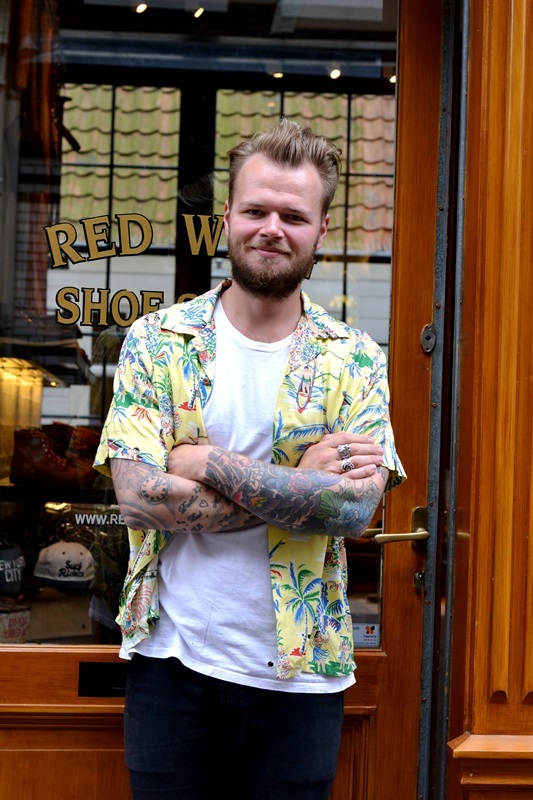 The Red Wing Shoe Store in Amsterdam is a place of coming and going, so Mitch, store manager since 2011, has seen a lot of faces over the years. 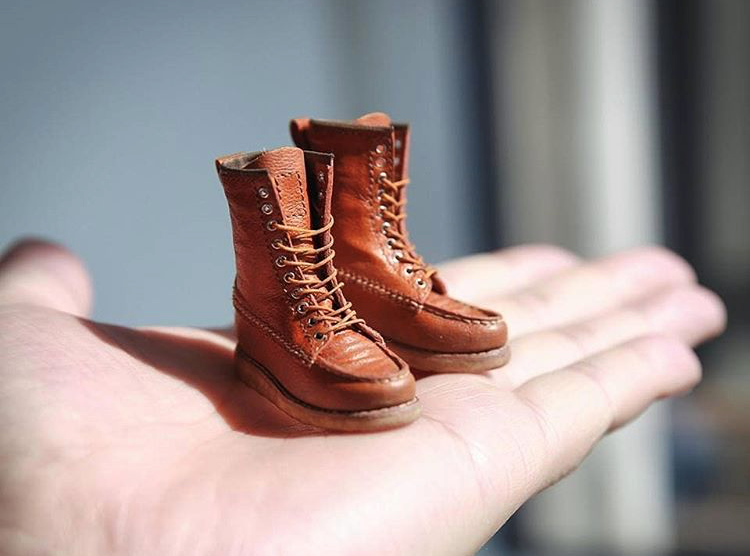 Young boys buying their first pair of Red Wing shoes, old-timers coming in for their fifth pair and entire families in Red Wing Shoes. 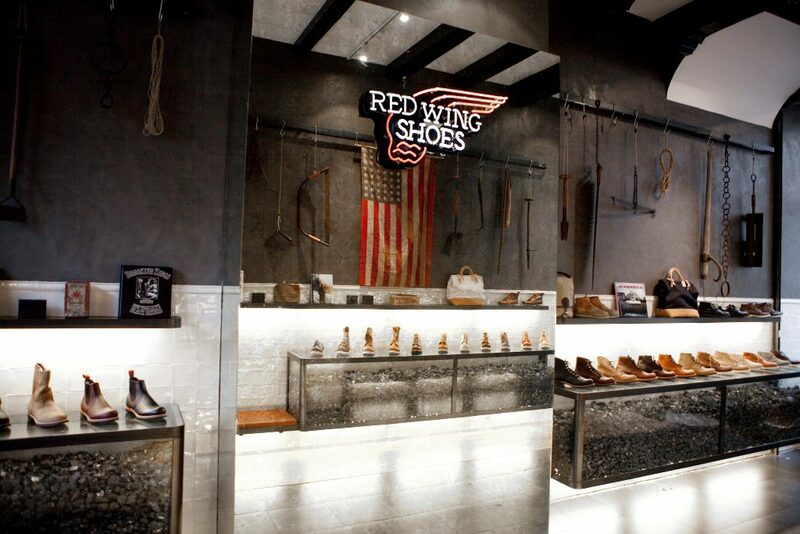 Most of them consider Red Wing Amsterdam to be more than just a store and often visit again. 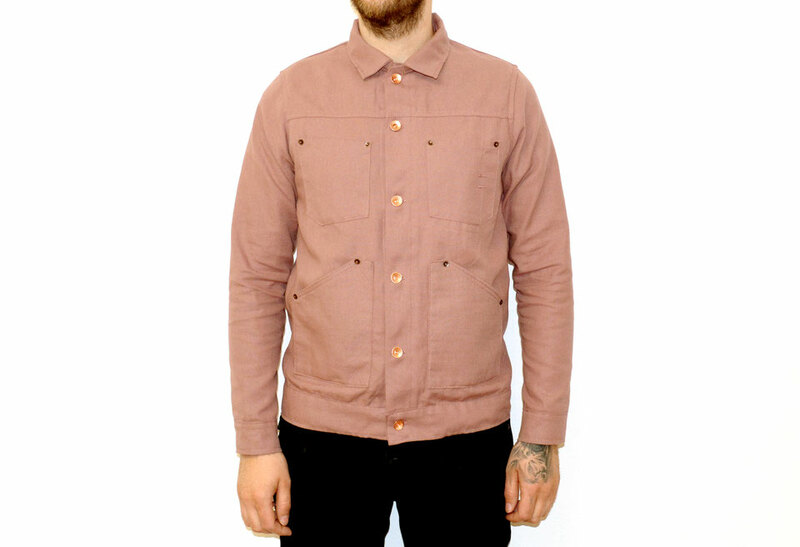 Follow the store also on Instagram: @redwingamsterdam. Curious to see more of the Amsterdam store? 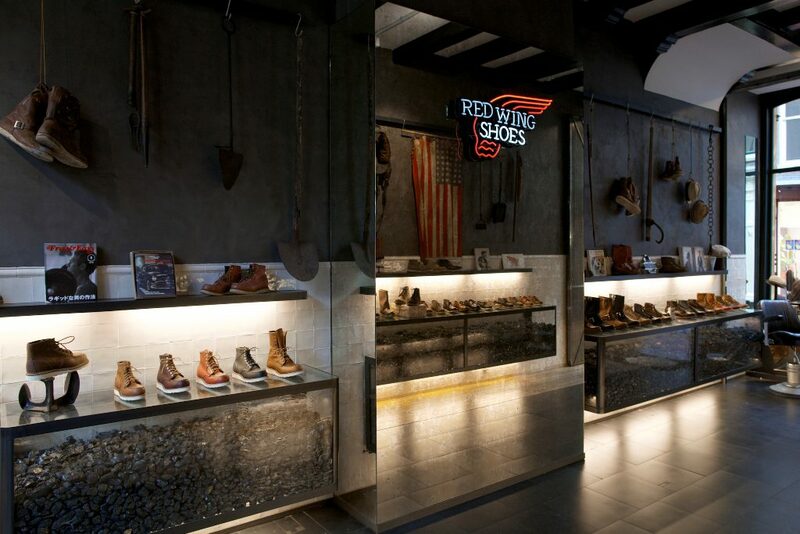 Read previous article ‘Meet the Red Wing Shoes Amsterdam Store’ here. Episode #3: Red Wing Shoes Berlin: here. Episode #4: Red Wing Shoes London: here.